Technical specification of the ECAT 1 MW unit can be found in the menu on the left.The design and functionality is in rapid evolution at the moment which means that there will be regular updates in the specifications of the products. As a registered customer you will be kept up to date with the latest technical advances as they happen. The ECAT plants are owned and operated by Leonardo Corporation while installed in the customers facilities or at a location in the vicinity of the customers facilities depending on local needs and infrastructure. 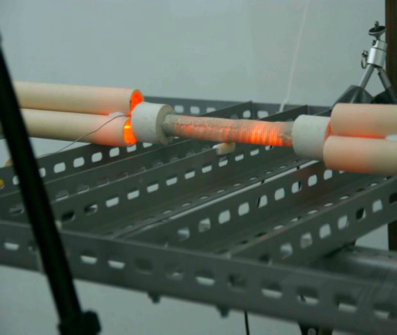 The ECAT Heat Energy is delivered by steam at 100-120 Celsius and extracted through the customers local heat exchangers. Return temperatures can be in any range between 5-95 Celsius. 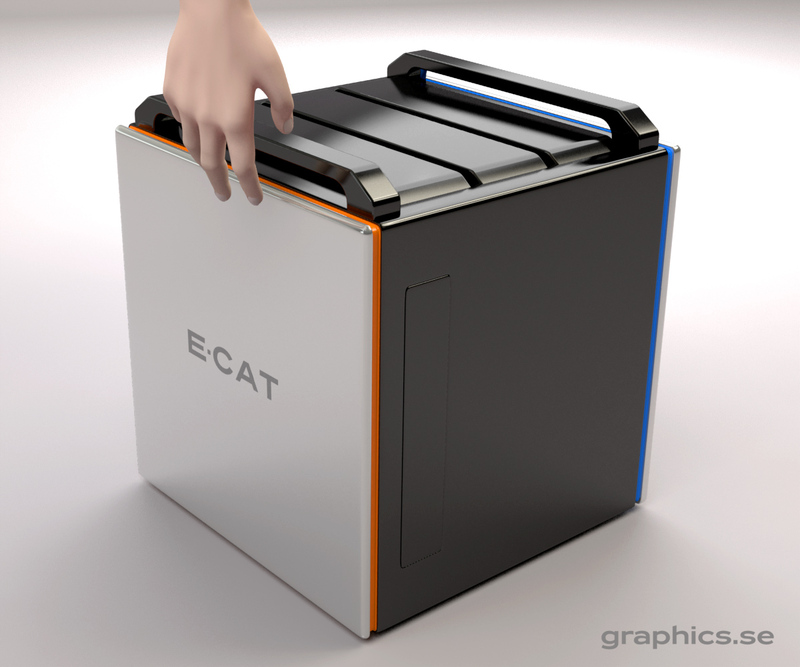 Home ECAT-units will not be available until fully certified. This is due to rigid testing, certification and regulation procedures. 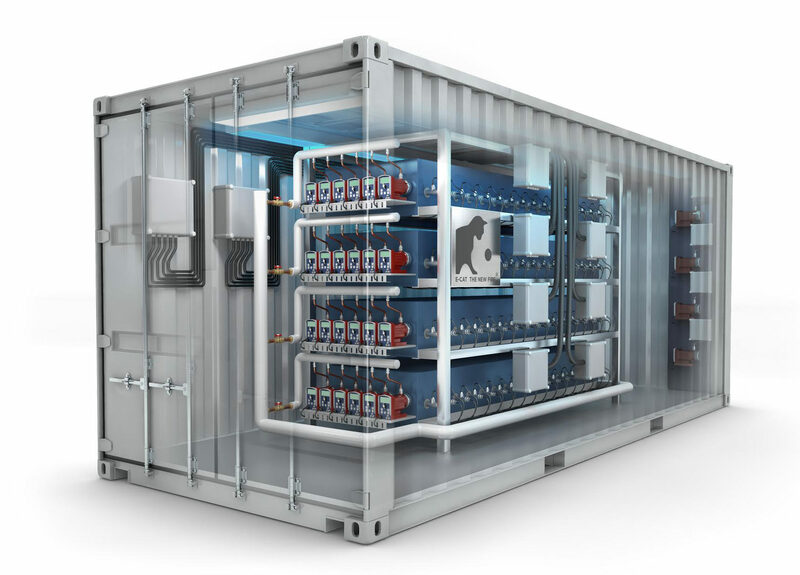 The 3D-rendering is a hypothetical image of how the 10kW home unit could look like for domestic use. The ECAT plants are owned and operated by Leonardo Corporation while installed in the customers facilities or at a location in the vicinity of the customers facilities depending on local needs and infrastructure. 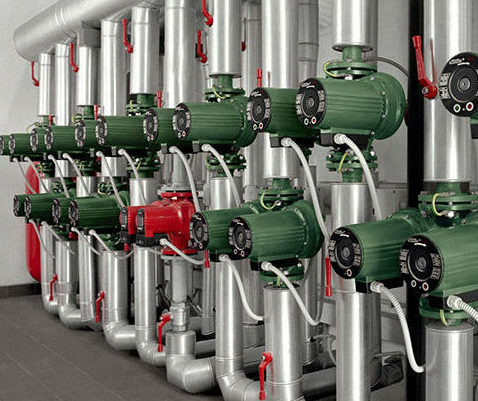 The ECAT Heat Energy is delivered by steam at 100-120 Celsius and extracted through the customer's local heat exchangers. Return temperatures can be in any range between 5-95 Celsius.